Make your outdoor space more fun! Browse wine coolers, lighting solutions & more! 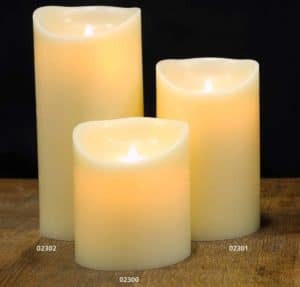 Looks like the real thing, feels like the real thing the Real Wax Moving Flame Ivory Battery Candle from FDL is truly authentic. The candles are battery operated and has built-in timer function and can now be operated by remote control. 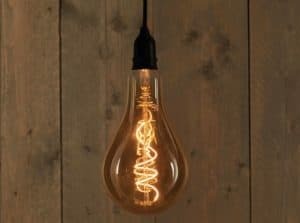 Add some old school cool to your patio and garden with these Retro LED lights. Powered by AA batteries (Sold separately), these LED Lights are superb decorative pieces that add a unique glow. These lights also include a timer to help conserve power and give a significant 10 days of lighting. A perfect addition for entertaining all year round. A perfect decoration to hang around your garden for get togethers and parties. 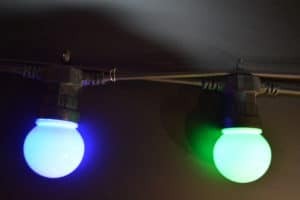 Our Festoon style connectable LED lights are available in 3 colours, Warm White, Clear white and also a multicolour option. 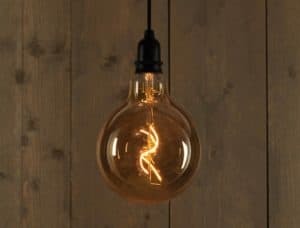 Each light is comprised of 5 individual Led bulbs covered by a globe shaped shatterproof cover for a bright glow while also being energy efficient. 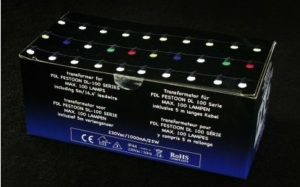 Each box contains a 10m string of 20 lights with a connector on both ends. 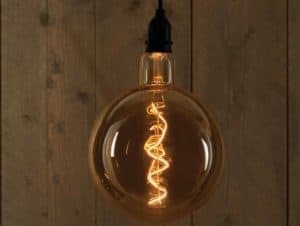 You can join up to 100 lights (5 packs of 20) from only one power source (Transformer). Transformer for use with FDL Festoon lighting. 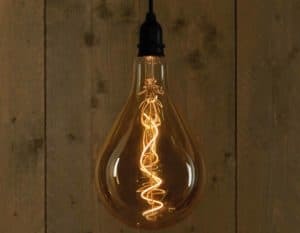 Connect up to ten sets of festoon lights (100 bulbs) and supply power from just one single transformer (lights sold separately). Suitable for both indoor and outdoor use. Lights sold separately. 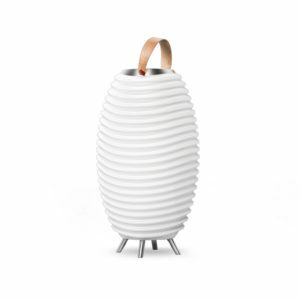 Set the mood in your home or garden with this superb wine cooler. 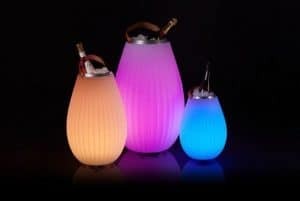 The Kooduu Synergy provides soft and ambient light to help illuminate parties, gatherings or even a chill out session by yourself while also storing drinks for plenty in it's ice bucket. The Kooduu Synergy also includes Bluetooth speakers allowing you to use your phone or tablet to broadcast your playlist and create a vibe. The Synergy is also lightweight and extremely portable, allowing you to bring it to where you need it to be. Do you love to sit outdoors? But, is it just a little too cold in the evenings and it lacks a bit of ambience? 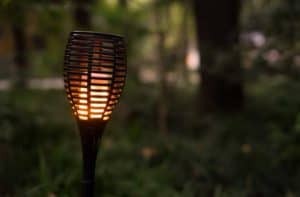 This new Sunred Sun and Sound gives powerful warmth, features Bluetooth Speakers and can be easily connected to your smartphone via a Bluetooth connection. This way, you can put on your favourite music.